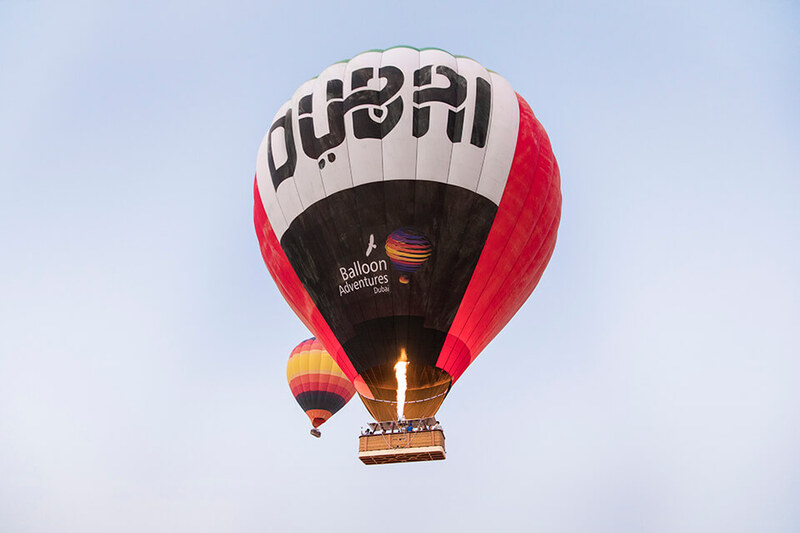 Hot Air Ballooning in Dubai is by far one of the most photographed experiences. 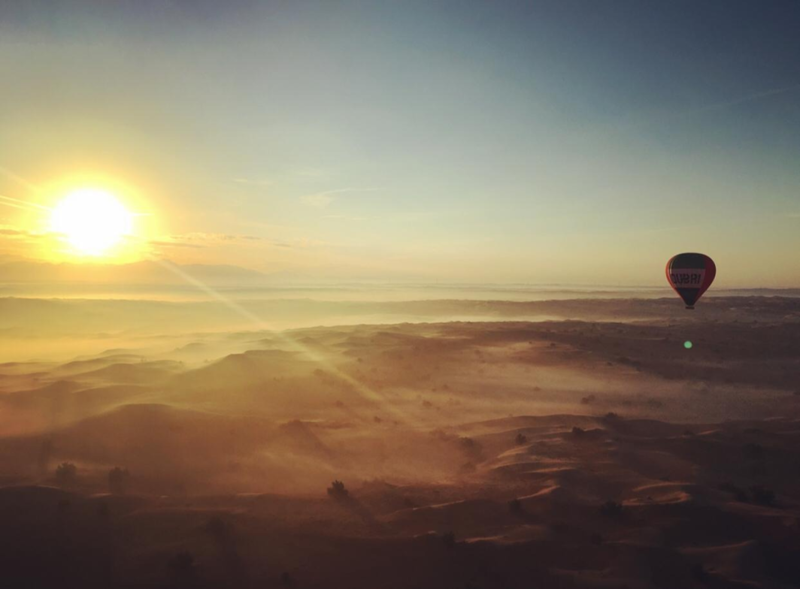 Floating over the vast Dubai desert in a Hot Air Balloon with the Arabian sunrise as the backdrop turns anyone with a smartphone into a professional photographer. 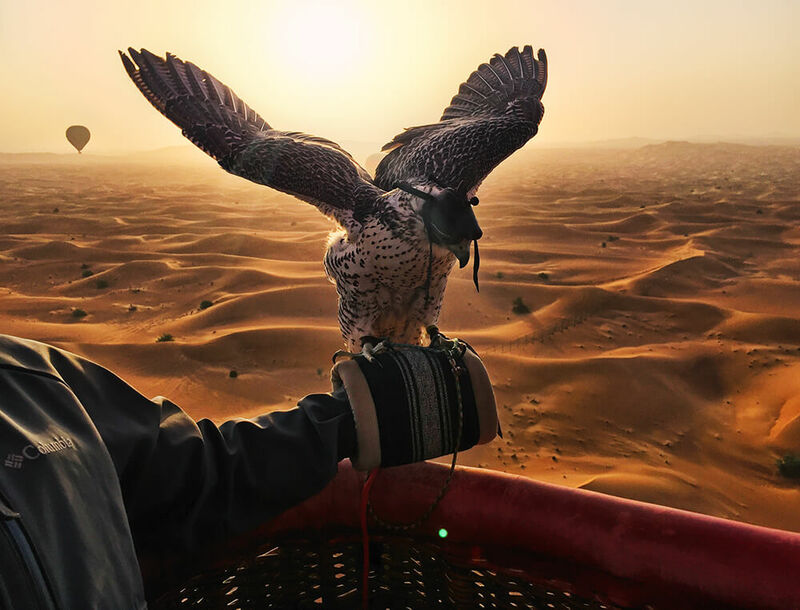 In fact, one of the major attractions of the ballooning experience is that Guests are able to capture the most incredible shots and memories of the desert, balloons, sunrise and falcons on their own phones. 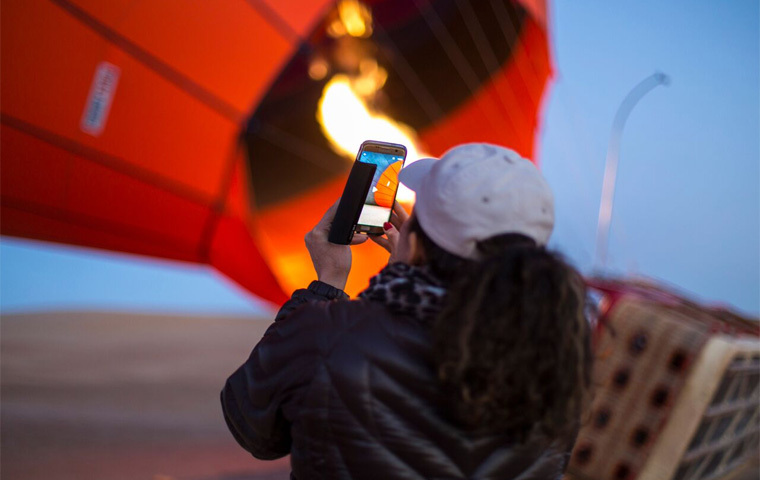 A few months ago, something more uncommon occurred on one of our morning Hot Air Balloon rides – a daring iPhone took flight from a Hot Air Balloon into the middle of the desert. 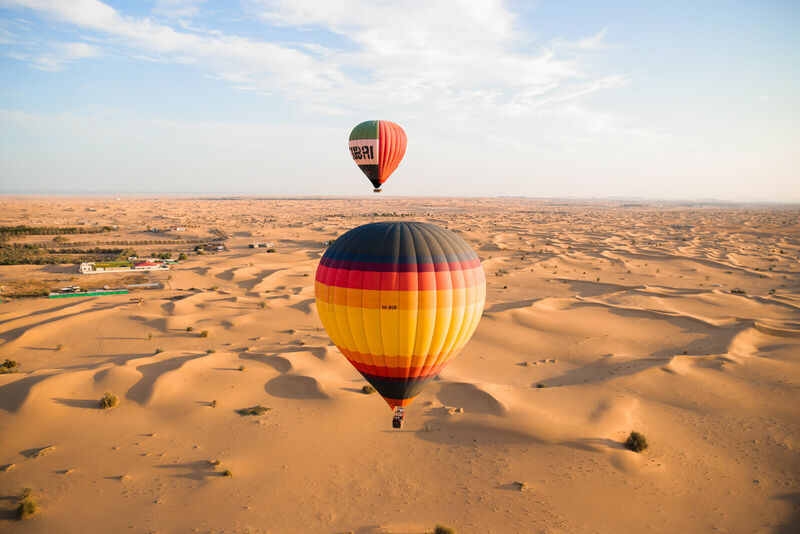 One of the passengers was so awe struck by the beauty of the experience, that her iPhone (usually her most proud possession) slipped from her hands and plummeted out the balloon basket and headed for the rolling sand dunes of the Dubai dessert. 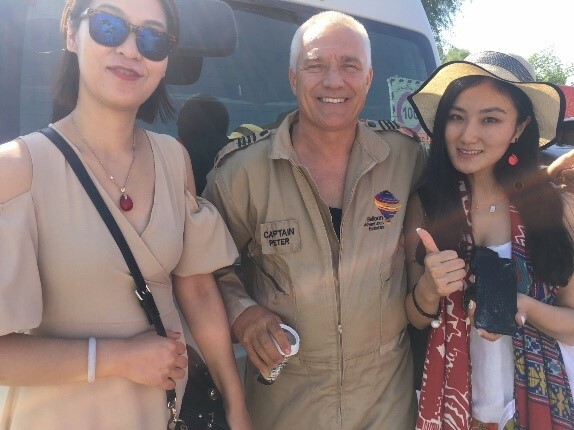 About 20 minutes later, the balloon landed safely as usual and the Guests were transported to the Bedouin camp to enjoy their gourmet breakfast. As soon as the Guests had finished feasting on eggs benedict and salmon (priorities), the rescue team headed by Chief Pilot Peter, launched the “Operation: rescue the flying iPhone mission” to locate the rogue mobile. The people left at the camp thought they were crazy for even trying to find it! The rescue team traversed the Dubai desert on foot following the GPS tracking of the balloon. Against all odds and thanks to the accuracy of the GPS tracking, the rescue team were able to find the phone in the midst of large sand dunes, half buried in sand. The whole mission took no more than an hour and amazingly, the phone still worked and only suffered a cracked screen, even after falling over 2000ft! Most importantly, the Guests were able to recover the photos of their incredible balloon experience. We think it would make a good advert for Apple!